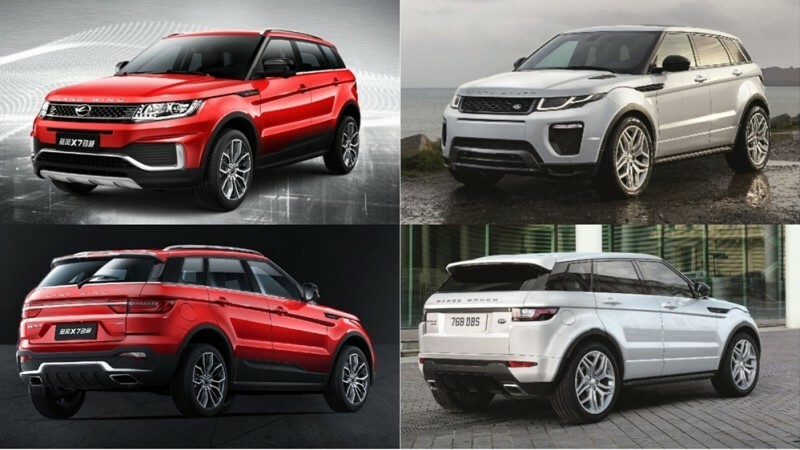 In a landmark court case, a Beijing court, has decided that Jiangling Motor Corporation copied five specific features from the Range Rover Evoque, and has ordered Jiangling (makers of the Land Wind X7) to cease production and sale immediately; and compensate Jaguar Land Rover. 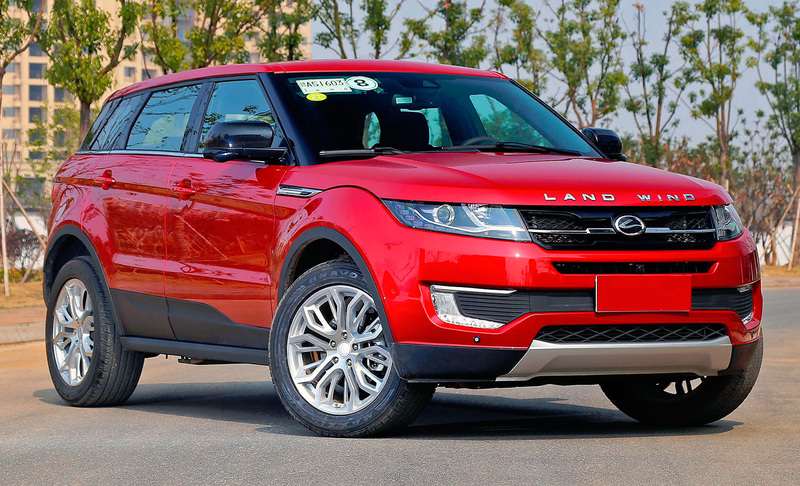 The Land Wind X7 was first shown in 2014, and launched in 2015. 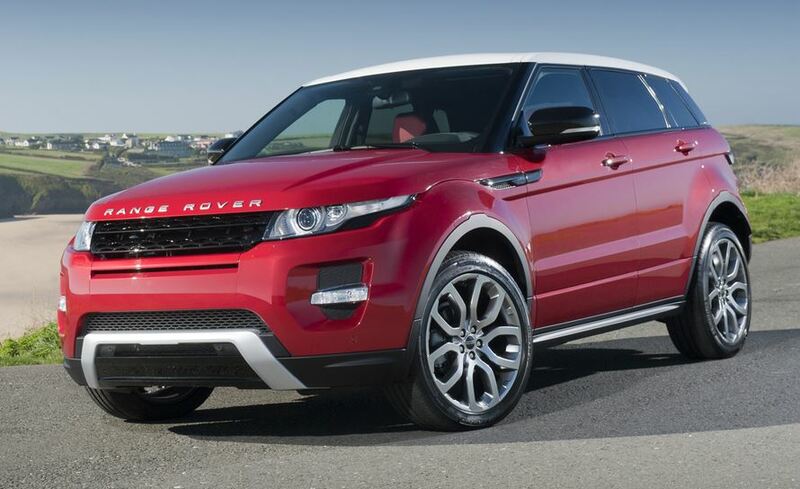 JLR immediately commenced court action against Jiangling. Like many Chinese carmakers it is in a joint venture - with Ford. This is the first time that an automotive company outside China has successfully won a case against infringement of design, copyright and product integrity. "We welcome this decision of the Beijing Court, which further strengthens our confidence in investing in China and in the fairness of intellectual property adjudication in the Chinese courts,"
"This ruling is a clear sign of the law being implemented appropriately to protect consumers and uphold their rights so that they are not confused or misled, whilst protecting business investment in design and innovation. The court also ruled that JLR should be compensated, but the amount has not yet been decided." The Land Wind X7 retail price was half that of the Evoque.